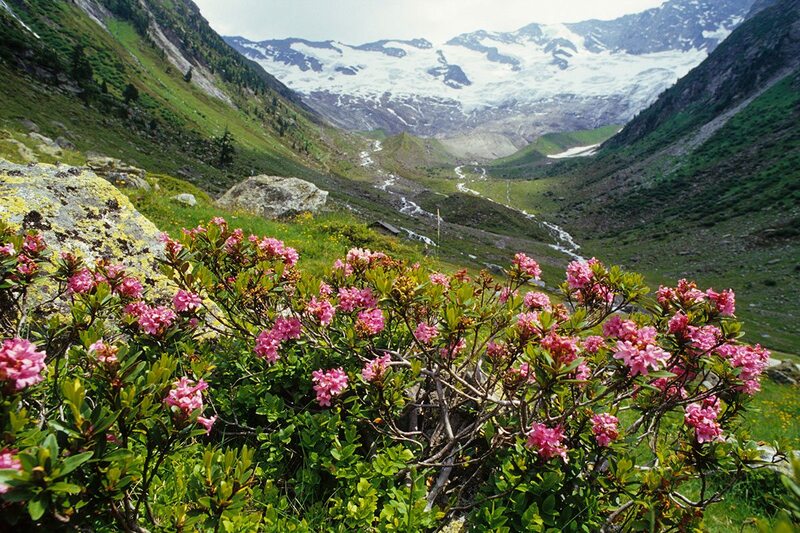 Which means at the “Hoisbauer” holiday in the heart of nature with its unique mountain scenery. 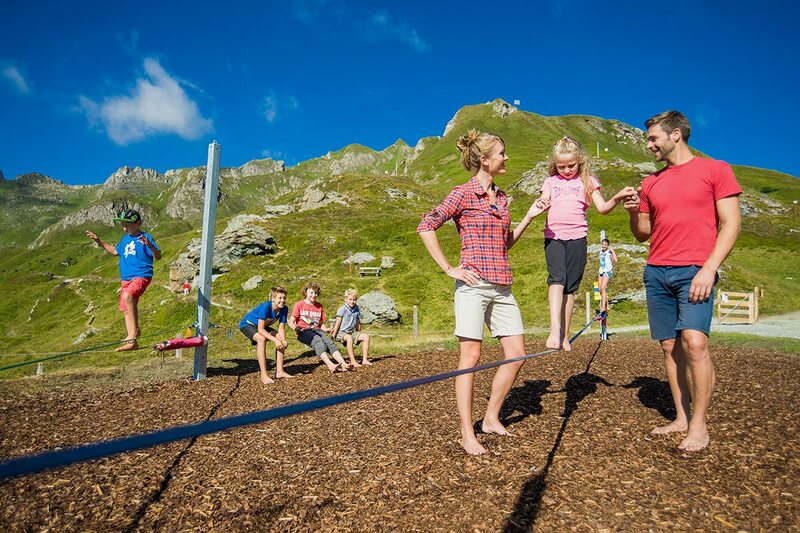 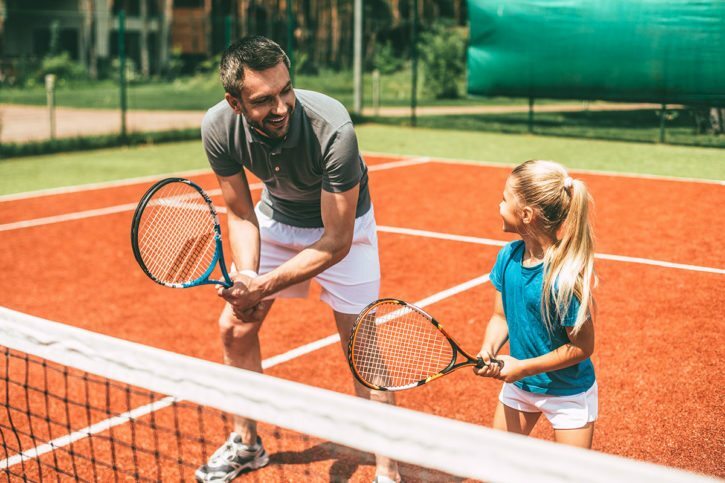 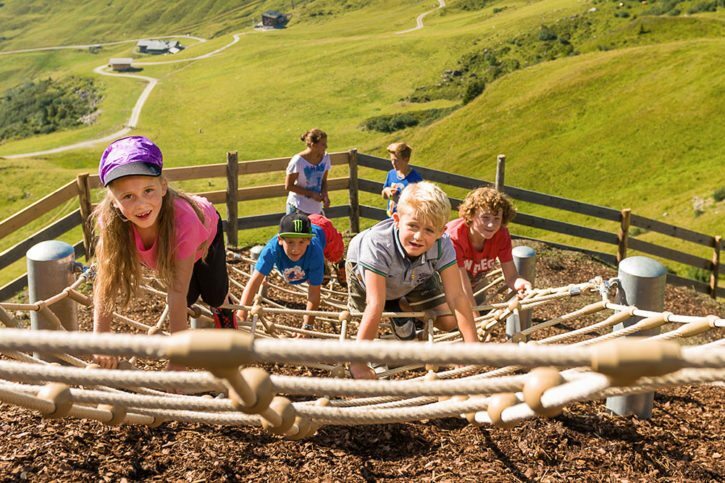 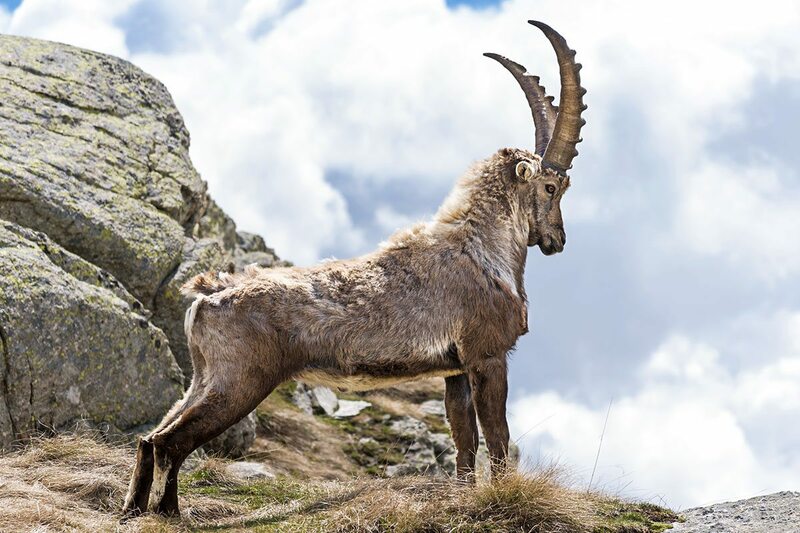 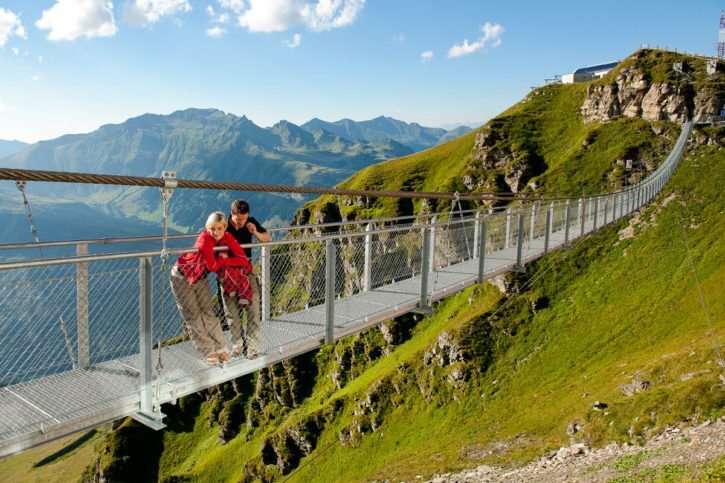 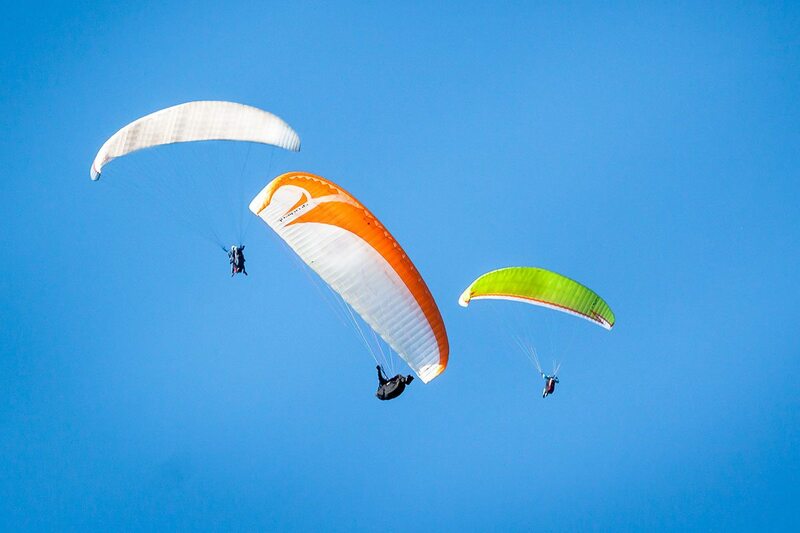 Hiking, cycling and mountain biking or a visit to the Hohe Tauern National Park – the opportunities in your summer holidays in Dorfgastein are nearly endless. 350 kilometres of footpaths are waiting to be discovered by you. 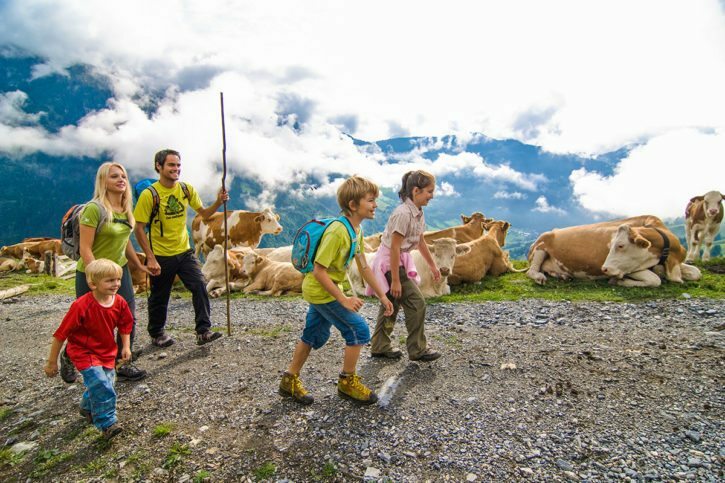 Visit one of the 55 mountain inns in the Gastein Valley, where you can enjoy home-made delicacies and specialities after your mountain hike. 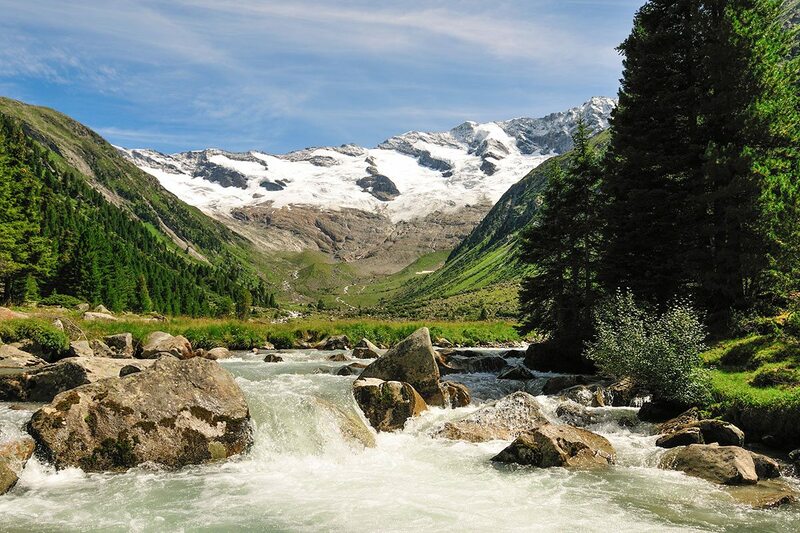 Savour a snack and fabulous scenery. 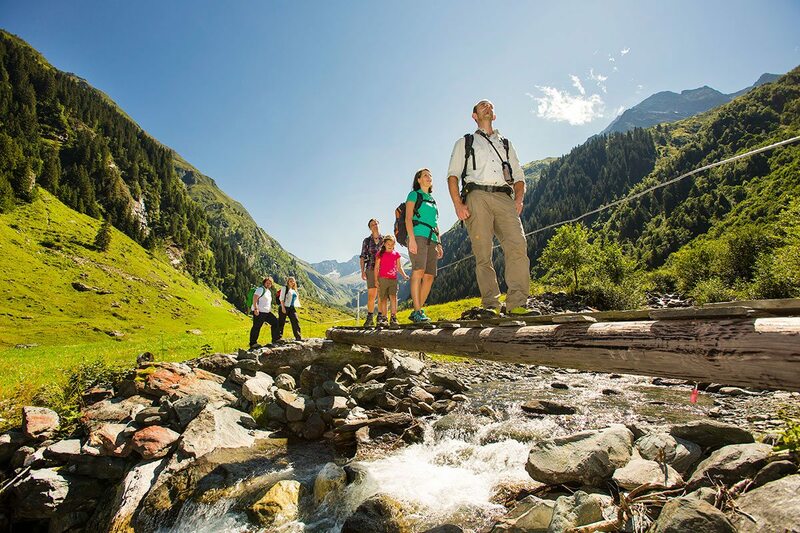 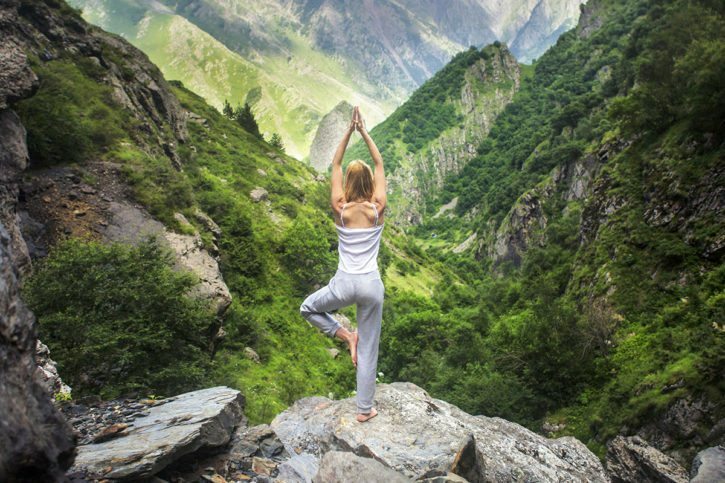 Blooming mountain meadows, imposing glaciers and crystal-clear mountain lakes become an unforgettable experience in your Hiking Holidays in the Gastein Valley. Cyclists and mountain bikers will find a variety of routes to suit every level. 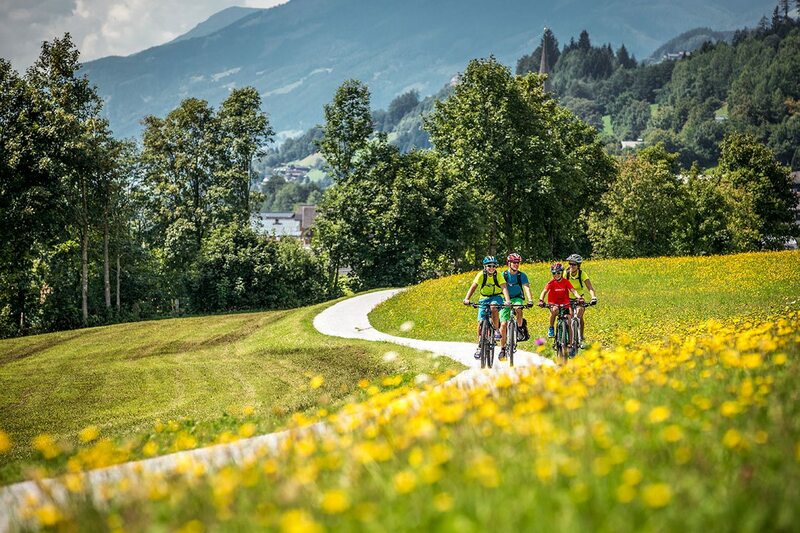 The “Gastein Bike Trail” is a family-friendly circular tour for young and old leading through the countryside of the Gastein Valley. 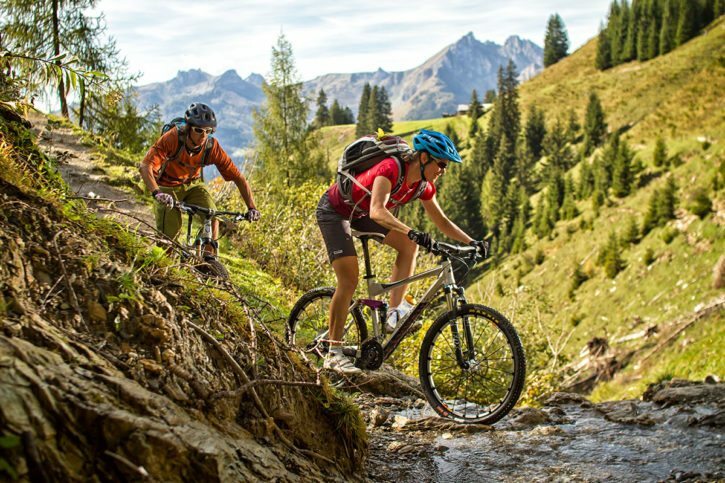 Diverse forest tracks and trails are available for mountain bikers. 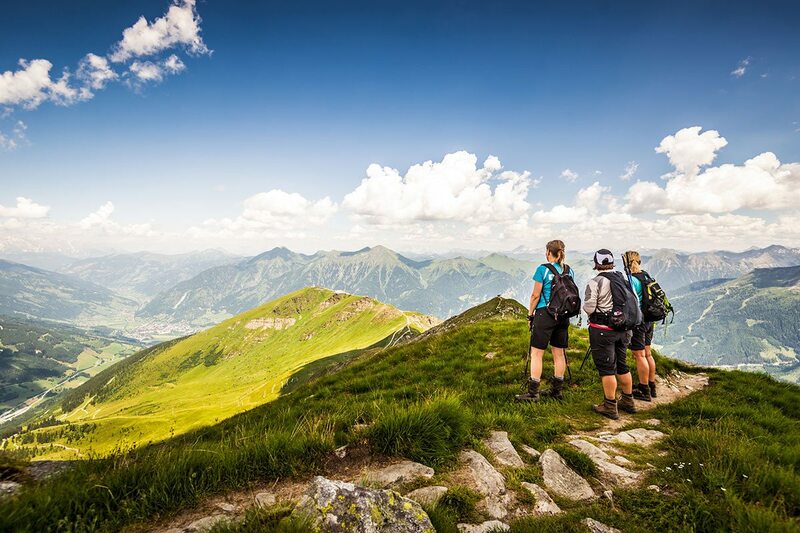 When you reach the top one of the many mountain inns awaits – a perfect destination for your well-earned stop. Right in the heart of the Austrian Alps the second largest National Park in Europe stretches over 1,800 km² and boasts unspoilt nature as a habitat for endangered flora and fauna. Experience the nature of the Alps from its best side.